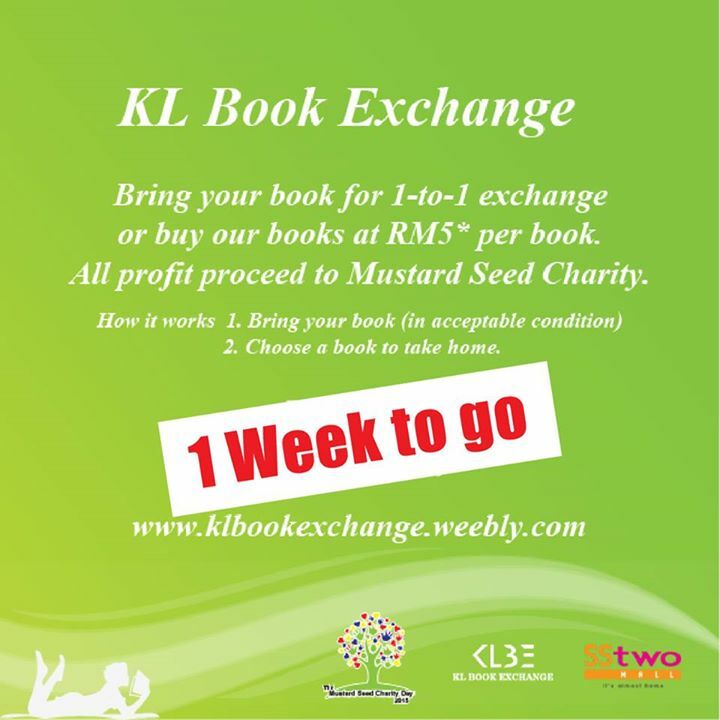 If you live in Kuala Lumpur or Selangor and enjoy book discussions, why not join of the few book clubs in the area? 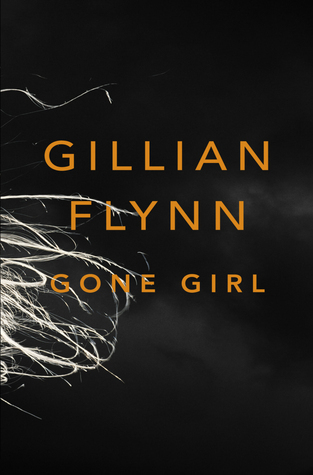 The Paperback Book Club is a Kuala Lumpur-based book group that has discussed more than 40 books since it was founded in October 2011. 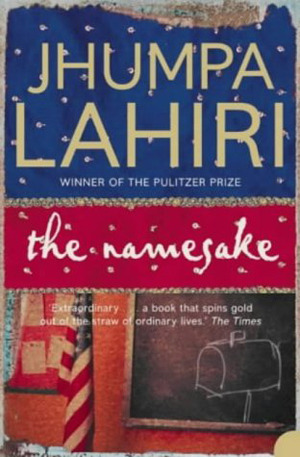 ‘The Namesake’ takes the Ganguli family from their tradition-bound life in Calcutta through their fraught transformation into Americans. On the heels of their arranged wedding, Ashoke and Ashima Ganguli settle together in Cambridge, Massachusetts. An engineer by training, Ashoke adapts far less warily than his wife, who resists all things American and pines for her family. When their son is born, the task of naming him betrays the vexed results of bringing old ways to the new world. Named for a Russian writer by his Indian parents in memory of a catastrophe years before, Gogol Ganguli knows only that he suffers the burden of his heritage as well as his odd, antic name. Lahiri brings great empathy to Gogol as he stumbles along the first-generation path, strewn with conflicting loyalties, comic detours, and wrenching love affairs. 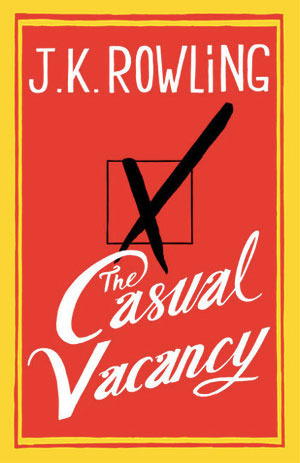 With penetrating insight, she reveals not only the defining power of the names and expectations bestowed upon us by our parents, but also the means by which we slowly, sometimes painfully, come to define ourselves. Kindly RSVP by 17th of January 2015 so event organiser would be able to book enough seats and tables for attendees. Kindly be informed that SS Readers Corner will be closed on Thursday 1st of January 2015. The store will be open for business on the next day. We will also be open on Saturday 3rd of January 2015 despite it being a public holiday. 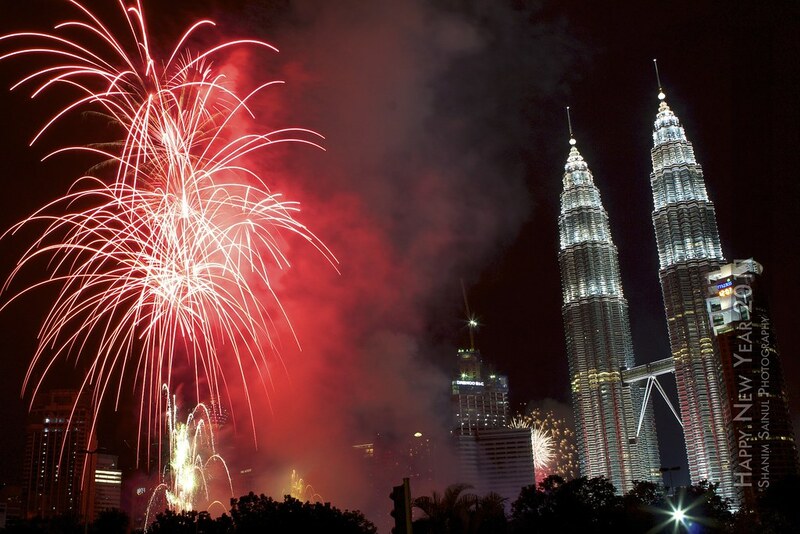 We would like to wish all customers and readers a ‘Happy New Year’. Have a wonderful 2015! Our store is closed today & tomorrow due to Christmas. 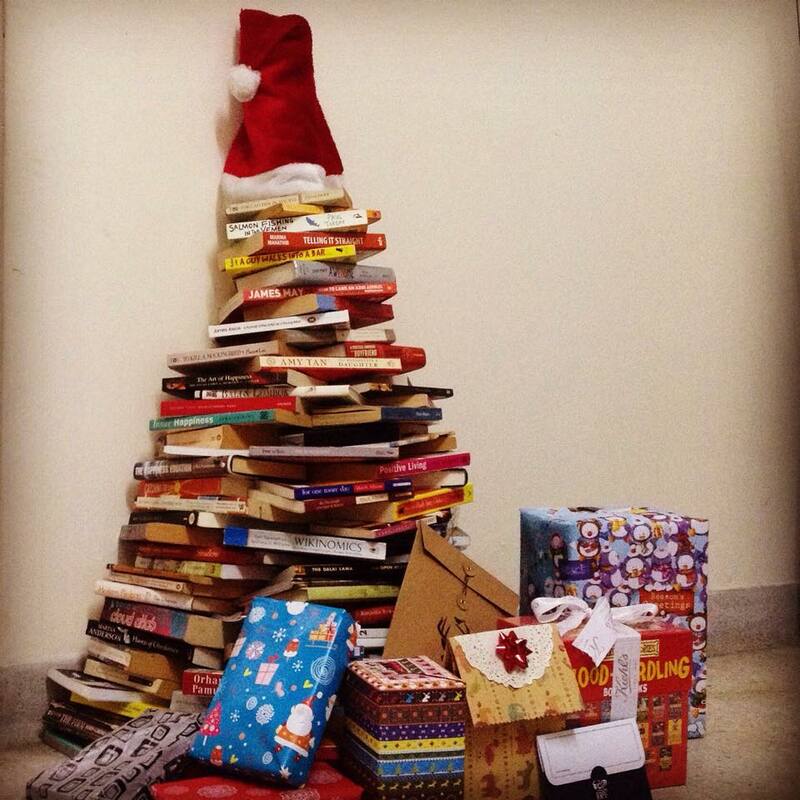 We will re-open on Friday 26th December 2014.
ps: My best friends built this tree for our book club meet last Sunday!